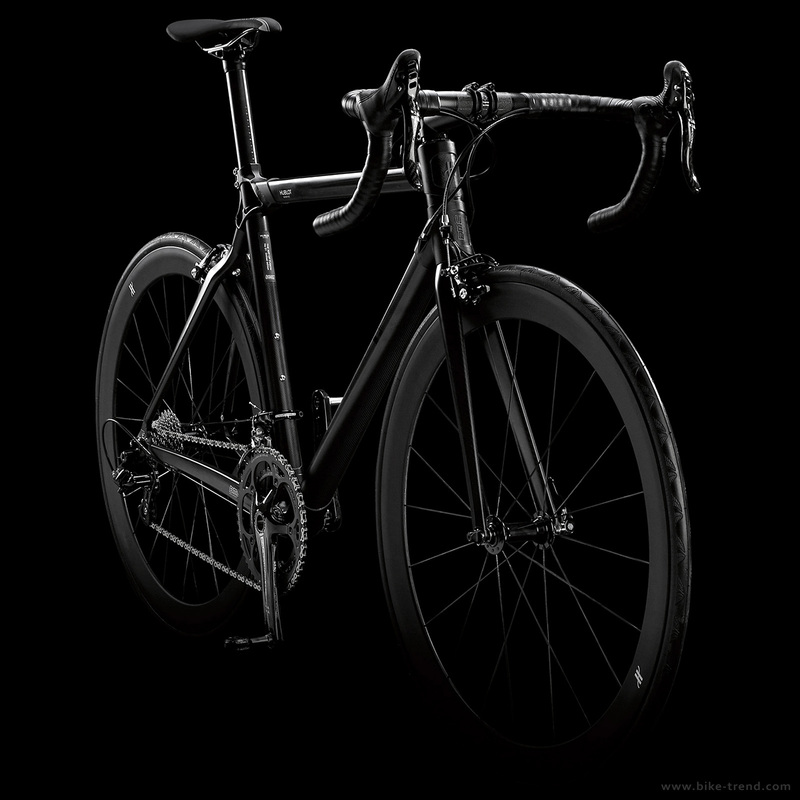 Hublot and BMC are pleased to offer a preview of the new bike – Hublot All Black Bike. Only thirty of the Hublot All Black bicycles will be made and will be available exclusively through Hublot boutique. I am Neel.i want to buy this bike so place tell me the price. 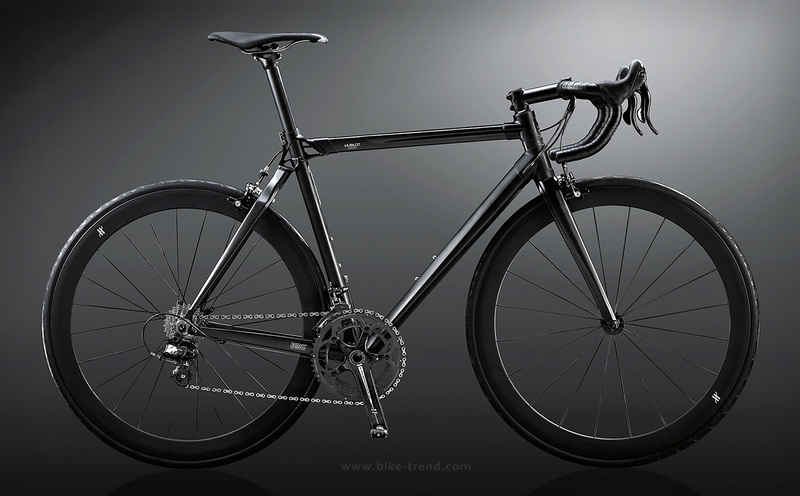 Like this model can you tell the price ?